... THE BEST SPORT EQUIPMENT IN THE WORLD ! Being in a good shape means living a healthy and happy life , ability to deal with any challenge and physical or mental work. The prerequisite for this, is the development of physical abilities - endurance, strength , speed , agility and mobility. 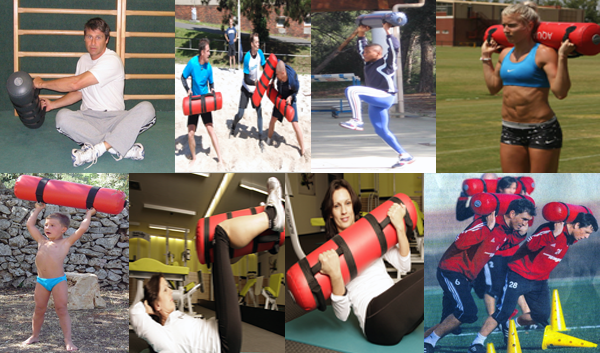 Training each one requires so much time that it is virtually impossible to incorporate all of it into daily program. ...This comes in addition effectively , during the time that we spend exercising. With AQUAHIT get FIT in a short time !